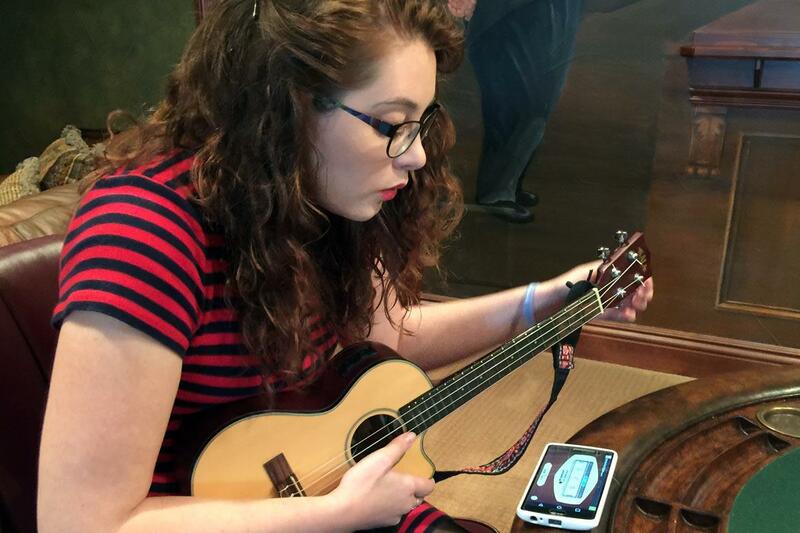 Singer Mandy Harvey frequently signs while performing, saying it helps her to maintain focus. 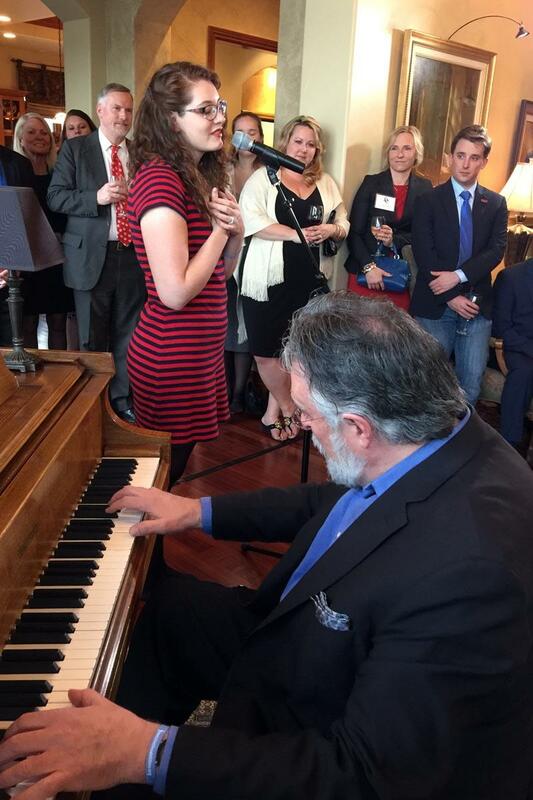 She wasn’t born deaf -- quite the contrary -- she was born with near perfect pitch. Maintaining visual contact with band members is key to keeping her place in a song, Harvey said. Harvey had just started her freshman year as a music major at Colorado State University when she realized that she had gotten so good at lip-reading, she hadn’t realized how much of her hearing she had been losing. By the end of the school year, all of her residual hearing was gone - along with her dreams of becoming a choral director. She dropped out of school and fell into a depression. When her father, Joe, suggested they play a song together on the guitar like they used to, she was game. When he suggested they learn a new song and that she sing, it seemed a stretch. Still, she gave it a try for him - using her muscle memory from a lifetime of singing and a tuner on her phone so that she could find middle C - it ended up not bad. One that unexpectedly led her to the stage. Losing her hearing actually helped her get over that fear. Now she has hundreds of performances to her name, along with four albums, including a new one coming out this summer. She’s so good, sometimes the audience wonders if she’s really deaf. Like sing… or hold a conversation. “And I sound so quote unquote normal,” Harvey said. Remember, she hasn’t always been deaf. To maintain her vocal muscle memory she does frequent speech therapy. Mandy uses a tuning app on her phone to help her before a concert. Some members of the deaf community don’t like the fact that Harvey speaks and sings. They believe it promotes ‘oralism.’ The controversial teaching method for deaf children bans the use of sign language, focusing solely on verbal communication. Traveling or when in public, Harvey often uses sign language and writes notes to communicate, despite her lip-reading skills. It’s just easier, she said to avoid confusion. It’s a problem Wayne Connell can relate to. “We often times look at people and we make a decision based on what we can see,” said Connell, President and CEO of Invisible Disabilities. In 1996, he founded the Denver nonprofit with his wife Sherri, who has Multiple Sclerosis. “We would park in disabled parking and people would scream at her because she was not in a wheelchair,” Connell said. Because of the wide range of illnesses and disabilities that fall under the category of ‘invisible,’ it’s impossible to note exactly how many people are dealing with them, he said. An estimated 50 percent of Americans are dealing with some type of chronic illness. Harvey has been a voice for Invisible Disabilities for years, singing at functions and speaking about her own challenges. She’s even writing a book, hoping to help others by sharing her story. More often than not she does get out of bed, and when she does, usually, it’s singing. 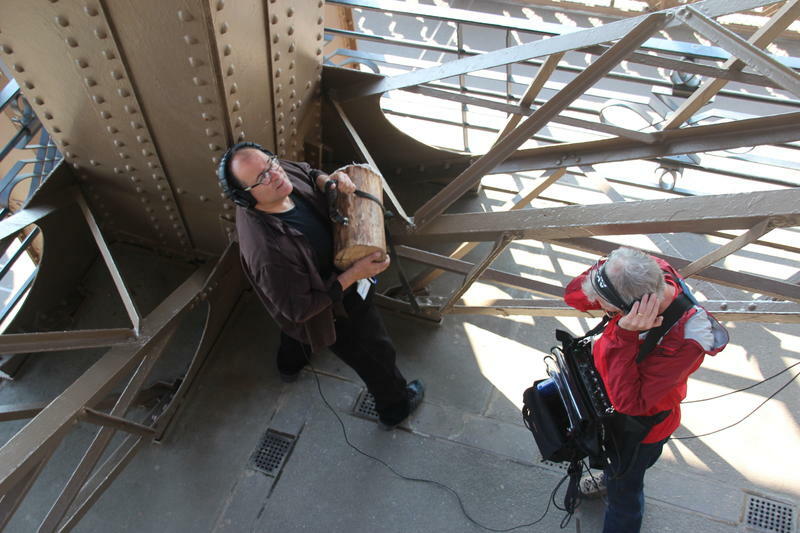 Composer Joseph Bertolozzi's latest musical project turned the Eiffel Tower into a giant percussion instrument. From the basement to the summit, the Paris monument's girders, railings, and rivets were banged, tapped, strummed and thumped. And then, those 10,000 samples were layered into one composition, called Tower Music. When Sam Swiller used hearing aids, his musical tastes ran to AC/DC and Nirvana — loud bands with lots of drums and bass. But after Swiller got a cochlear implant in 2005, he found that sort of music less appealing. "I was getting pushed away from sounds I used to love," he says, "but also being more attracted to sounds that I never appreciated before." So he began listening to folk and alternative music, including the Icelandic singer Bjork. No conversation about jazz is complete without talking about the Marsalis family. Brothers Branford, Wynton, Delfeayo and Jason are known around the world. Then there’s Ellis – the patriarch. The New Orleans composer, pianist and teacher is known for forging his own path – playing bebop instead of Dixieland, and for pursuing teaching over touring. We caught up with the 81-year-old ahead of his performance at the University of Northern Colorado/Greeley Jazz Festival to find out more about his life and his legacy. 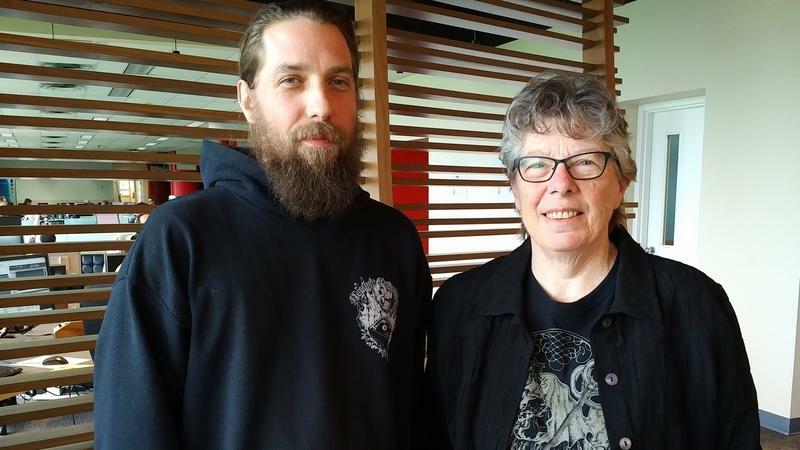 The Canadian band Grindmother last week released its debut album, Age of Destruction. The group gets its name in part from the style of music it plays, known for short songs with blistering tempos and heavy distortion.